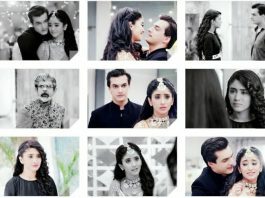 Manish takes a decision for Kirti’s marriage in Yeh Rishta…. 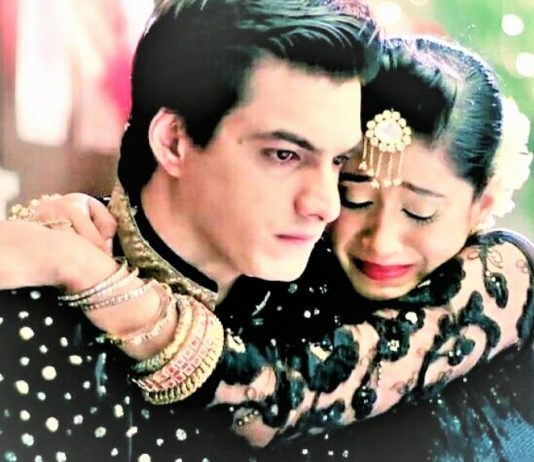 Families to bring KaiRa together in Yeh Rishta…..
Suwarna and Aryan miss to know their connection in Yeh Rishta…. 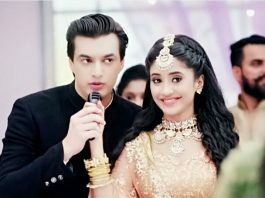 Time for KaiRa’s union on their first Diwali in Yeh Rishta…..